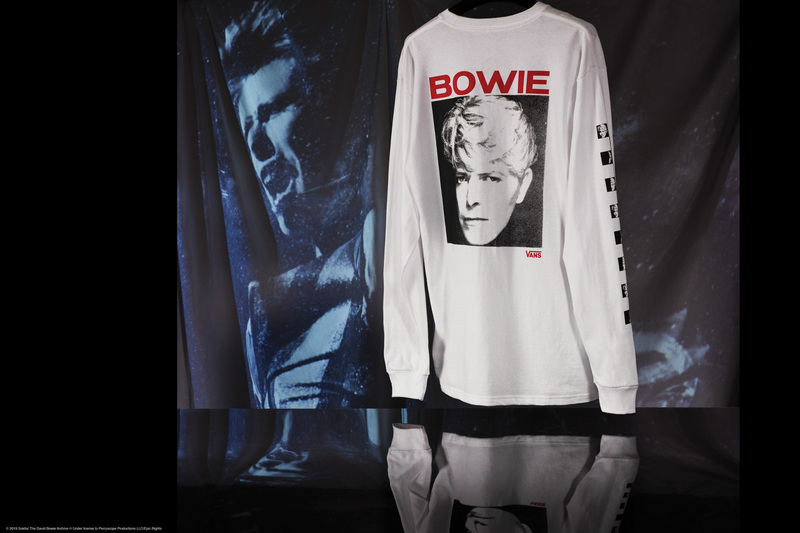 Calling all sneakerheads—and especially David Bowie superfans. 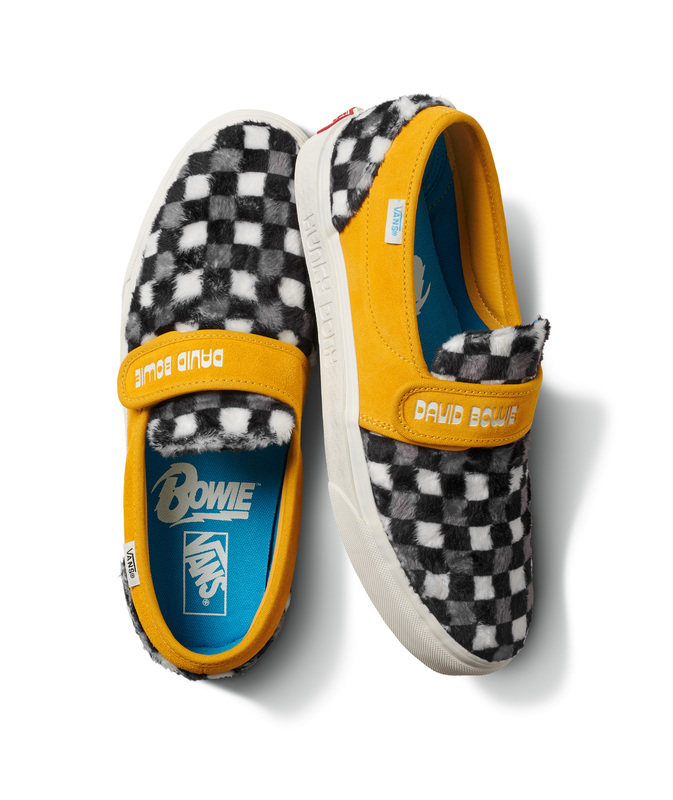 Vans is honoring the late and great David Bowie with a collection of footwear for adults and toddlers, as well as clothing and accessories, each inspired by Bowie himself or by one of his many iconic albums. 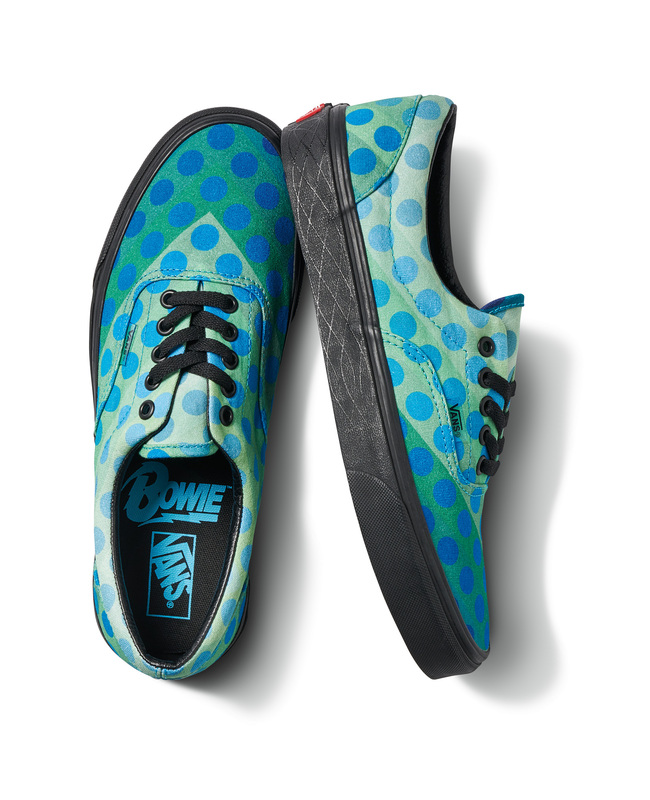 You’ll be able to shop the Vans x David Bowie collection starting Friday, April 5th. Even your little ones can get in on the love, as the Sk8-Hi Zip and Old Skool V models will be available in toddler sizes and are identical to the adult versions of the shoes. 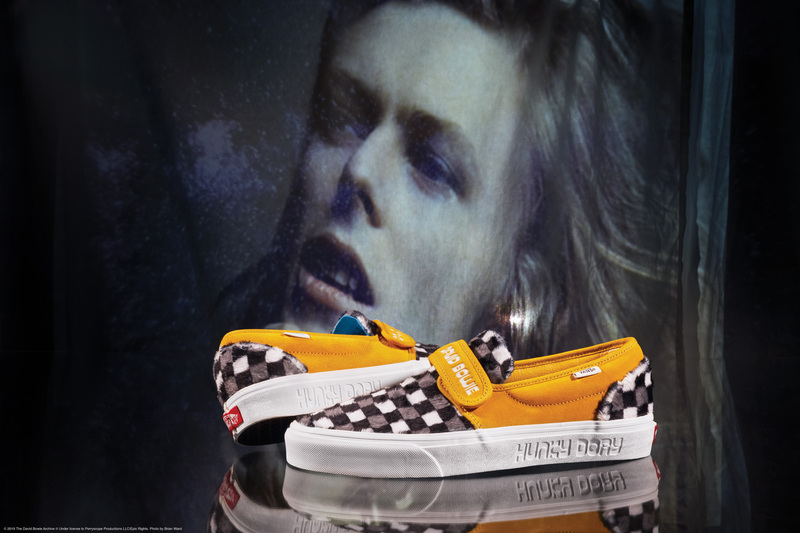 “For this collection, Vans designers were inspired by iconic Bowie imagery throughout his career from 1969’s Space Oddity all the way to his final album, 2016’s ★,” writes the brand. 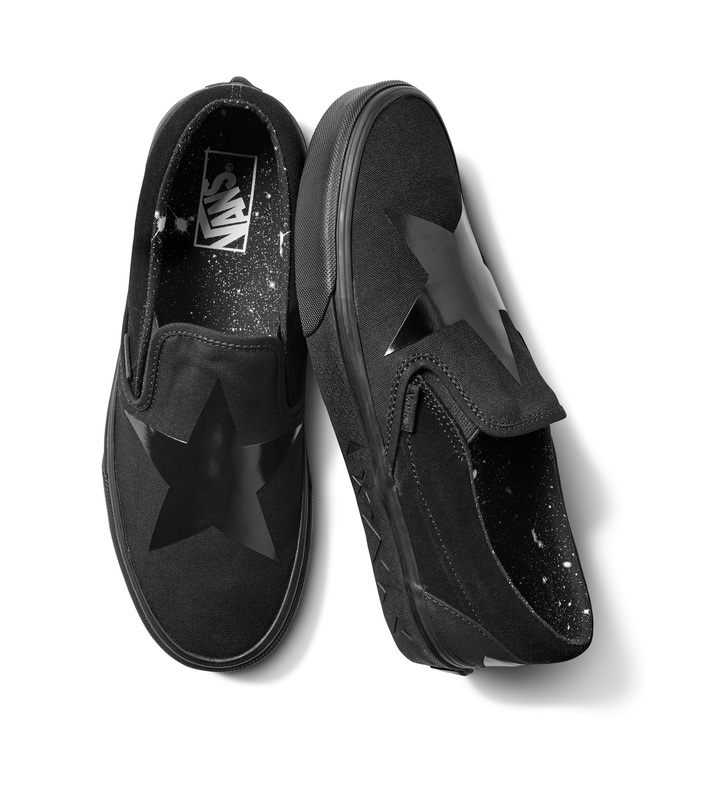 Shop some of our faves from the incredible David Bowie-inspired Vans collection, meant to immortalize his revolutionary sound, vision, and legacy, below. Inspired by Bowie’s last album, ★, this sleek pair can be worn with anything. Inspired by the coat worn by David Bowie on the Hunky Dory album. This red patent leather design takes inspo from Bowie’s glam rock alter-ego Ziggy Stardust. Dedicated to Bowie’s first single, “Space Oddity,” from 1969, this bright design matches the iconic album cover art.